Tortola (Spanish for Turtle Dove) is a lush mountainous island and the largest of the British Virgin Islands, is known as the yachting capital of the Caribbean. Tortola has a relaxed atmosphere and is bordered, mainly in the north, by beaches that are not crowded, with white sand, excellent swimming and snorkeling. Charming Tortola villa rentals dot the hills with access to beautiful beach expanses on the island. Most folks visit Tortola to relax on its deserted sands or linger over lunch at one of its many delightful restaurants. Beaches are never more than a few miles away from your Tortola villa, and the steep green hills that form Tortola's spine are fanned by gentle trade winds. The neighboring islands glimmer like emeralds in a sea of sapphire. Crowning Tortola is Sage Mountain National Park, at 1716 feet, it is the tallest peak in the islands and exhibits the characteristics of a tropical rain forest. The park is not a rainforest in the true sense, because it receives less than 100 inches of rain per year, but the lush area possesses many rainforest characteristics. Hikers should keep an eye out for 20ft fern trees, mahogany trees, coco-plum shrubs and other flora that have not changed since the dinosaur days. You’ll also see spectacular vistas of both the USVIs and BVIs. Drivers have a choice of two main roads, one following the mountain ridges and the other along the coast with many smaller small roads spilling off of these. The spectacular Ridge Road, with breathtaking views, follows the center spine of the island, a mountainous area sloping off to Tortola's north shore known for its white sandy beaches and great surfing sites, such as Josiah's Bay, Apple Bay and Cane Garden Bay. The coastal road snakes along the outer perimeter of the southern shore connecting charming rural communities from the east and west ends of the island with Road Town, the capital, in the center. Road Town has a scenic harbor that is usually filled with yachts. Cuisine in Tortola is excellent with many choices, with such dishes as fresh lobster, fresh fish, conch, etc. Dining in your Tortola villa is a great way to relax and enjoy the views while enjoying a delicious dinner. Shoppers will find bargains in perfume, jewelry, china as well as many local products such as silkscreened fabrics. Beef Island, just a short bridge span away from Tortola on its eastern tip, is the site of the BVI's Terrence B. Lettsome International Airport and adjacent to it is sailboat-filled Trellis Bay, a unique cultural village with craft shops and restaurants. Tortola is a quiet unspoiled paradise with so much natural beauty. 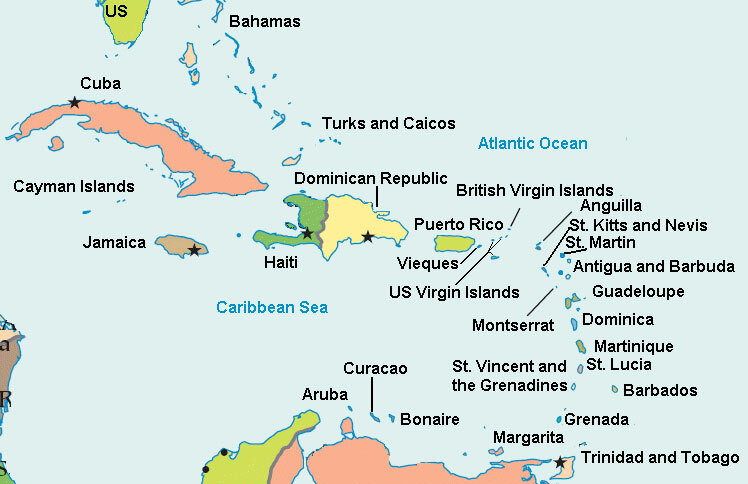 The rest of the British Virgin Islands are in easy reach should you wish to explore further. A trip by ferry to some of the neighboring British Virgin Islands is well worthwhile. Rent one of our Tortola villa rentals and enjoy what the many British Virgin and US Virgin islands have to offer!